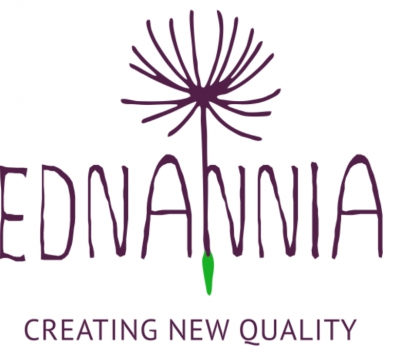 Civil Society Organization "The Initiative Center to Support Social Action "Ednannia" was founded in 1997 and officially registered in 1999. Ednannia that stands for "unity" is really our philosophy and mission embodied in the title of our organization. We believe that we can make our life together better by creating new traditions of professionalism, benevolence and proactivity. In order to build decent future, today we are uniting experience and provide opportunities. We know that support of good public initiatives is the key to a harmonious society. Creativity, new technologies, and continuous self-improvement – everywhere and always! Professionalism. Unique experience of grantmaking, project implementation and analytical activities for over 20 years. Friendly, creative, effective team that unites even opponents.